4 Things to Checkout Today at the Newton Community Festival. Food Trucks! Grab a snack at the food trucks that will be set up near the Wave Pool & Recreation Centre. We want them to stay so make sure to support them with your wallet! Newton Business Improvement Association will have a tent set up. Stop by and say hi to this newly formed organization in downtown Newton. 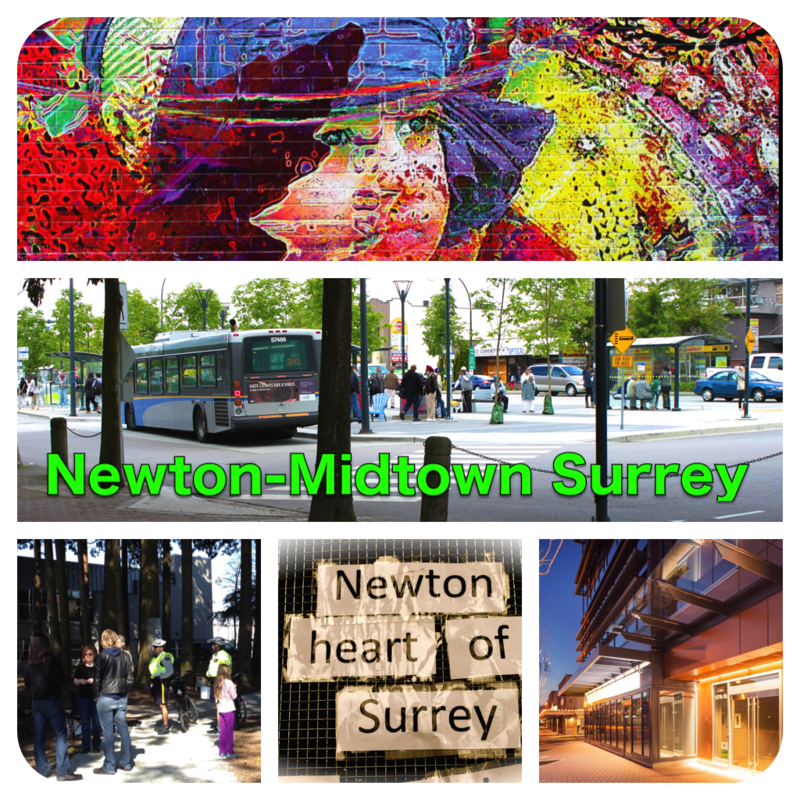 Newton Community Association – also a newly formed group in the area. They’d love to hear your thoughts and suggestions for making the neighbourhood a better place for families. Today’s a day for family fun so come check it out! Enjoy the Festival 11- 4 today! Previous Post:A Walk through Sullivan Heights-Time to put People First. 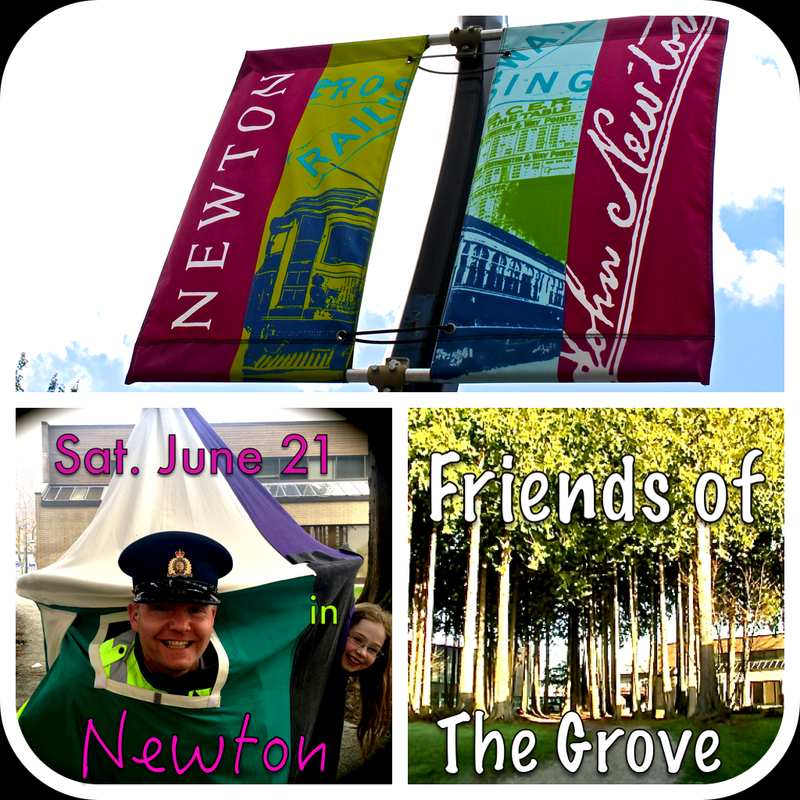 Next Post:Reflections on the Community Festival in Newton….